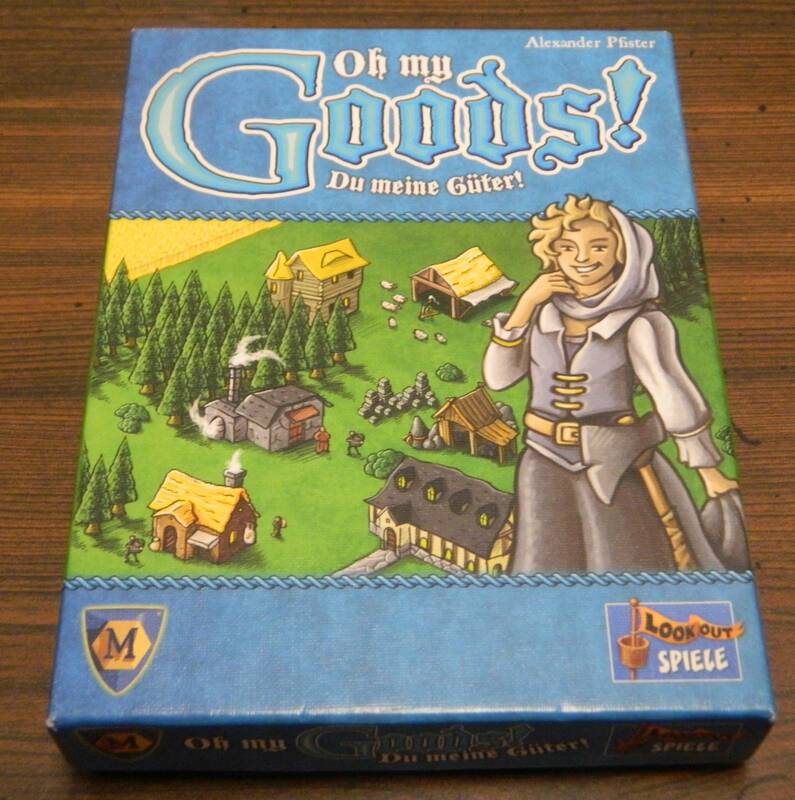 Oh My Goods! may not be perfect but it does a fantastic job streamlining a complicated economic game into a quick simple card game. Sold! 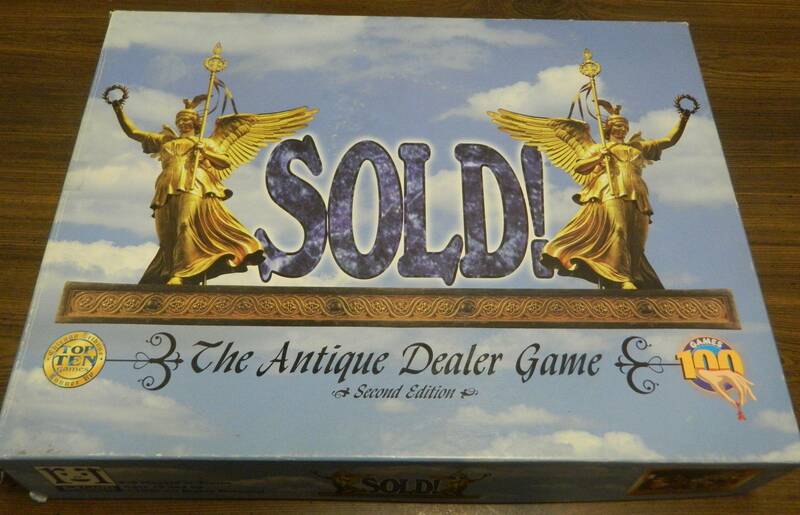 The Antique Dealer Game has some interesting ideas that could have lead to a good game if they weren’t a little before their time and left a little unpolished. 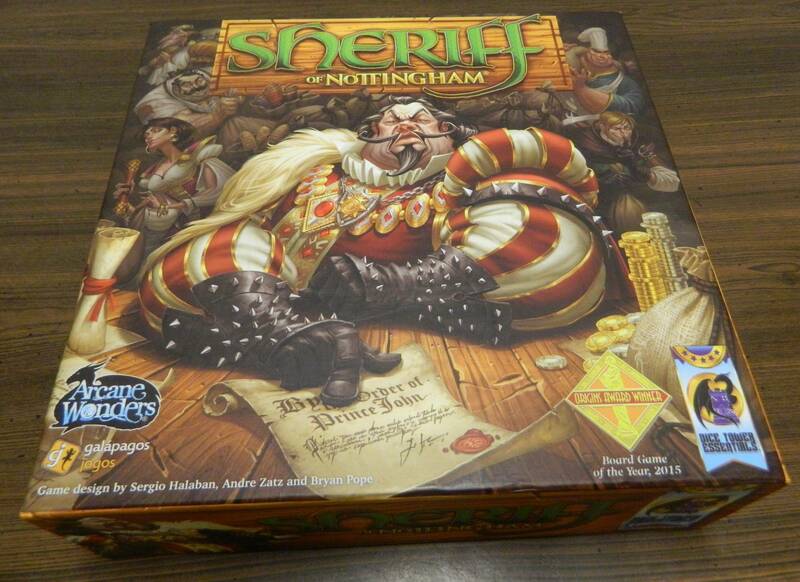 I have played a lot of board games and Sheriff of Nottingham is arguably the best bluffing game that I have ever played that everyone that has any interest in bluffing games should have in their collection. Being a Monopoly spinoff game Advance to Boardwalk has some interesting ideas that are ruined due to the game’s reliance on luck. 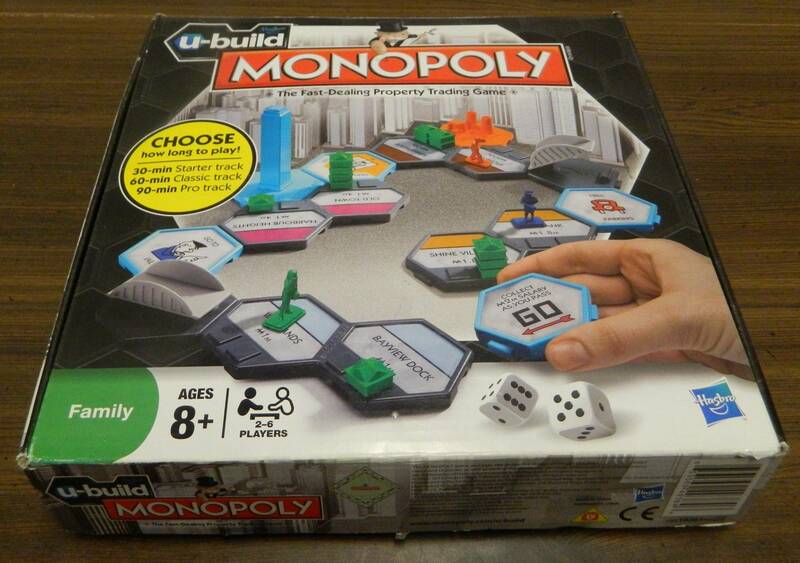 U-Build Monopoly actually showed a lot of potential to improve upon the original Monopoly but ultimately fails leading to an experience arguably worse than the original Monopoly. 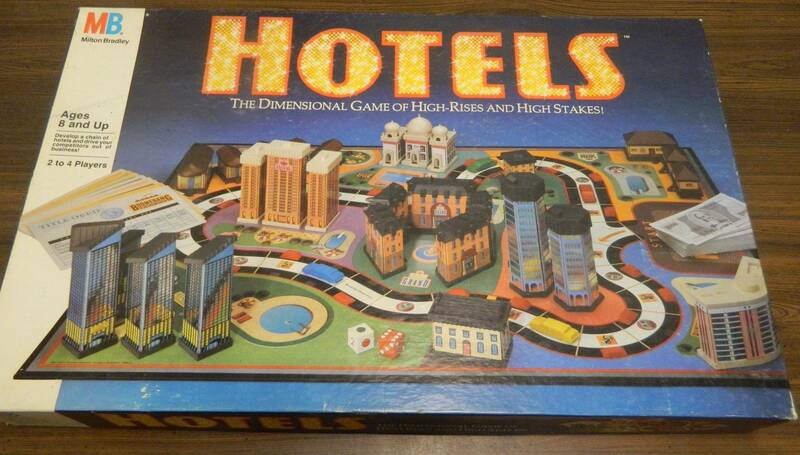 Hotels may be great to look at and has some interesting ideas but a reliance on luck and some poor balancing ruin the game. 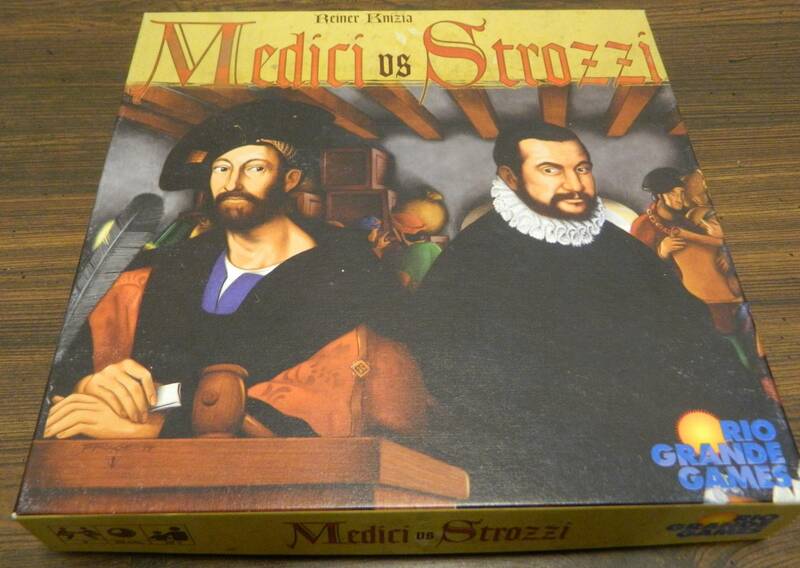 Medici vs Strozzi has some fun interesting mechanics but can become a little mechanical and dull at times. 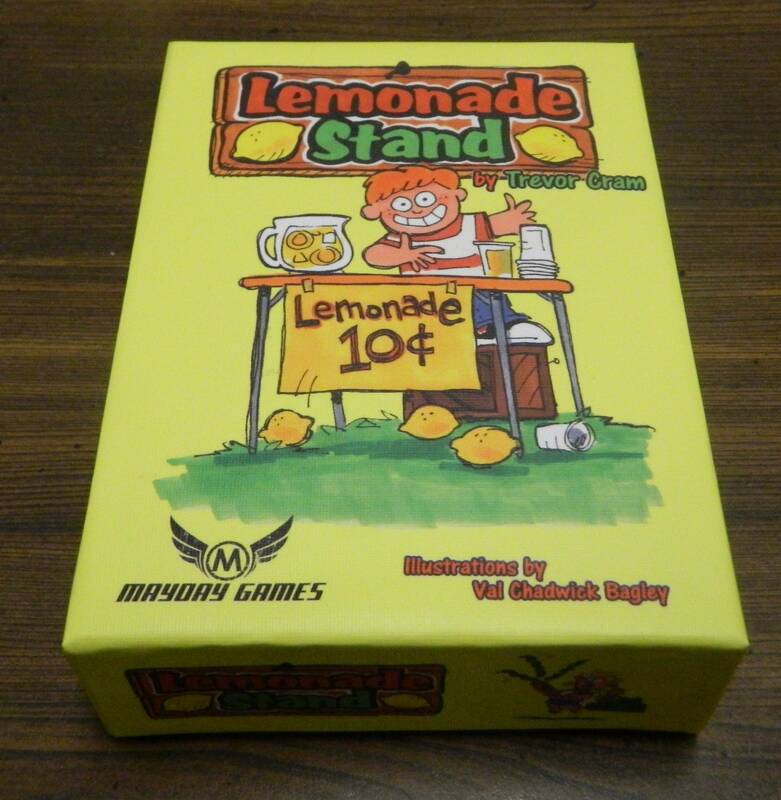 Lemonade Stand is an interesting very light economic game that is fun but relies a little too much on randomly predicting the next day’s weather. 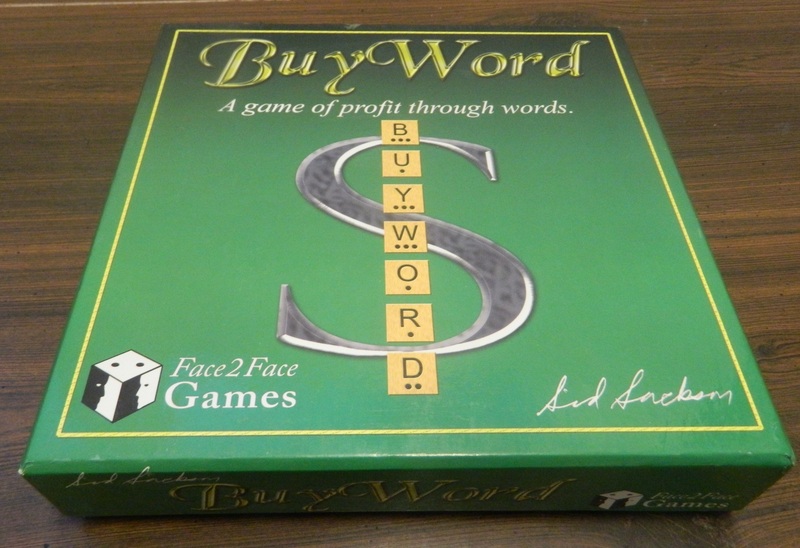 While you wouldn’t think adding an economic mechanic to a word game would be a good idea, it works surprisingly well in BuyWord creating a unique and entertaining game.